1.They do no cause tuberculosis or leprosy. 2. Atypical myobacteria are widespread in environment. 3. They are not pathogenic for guinea pigs. Photochromogens produce a yellow orange pigment colony only when exposed to light. 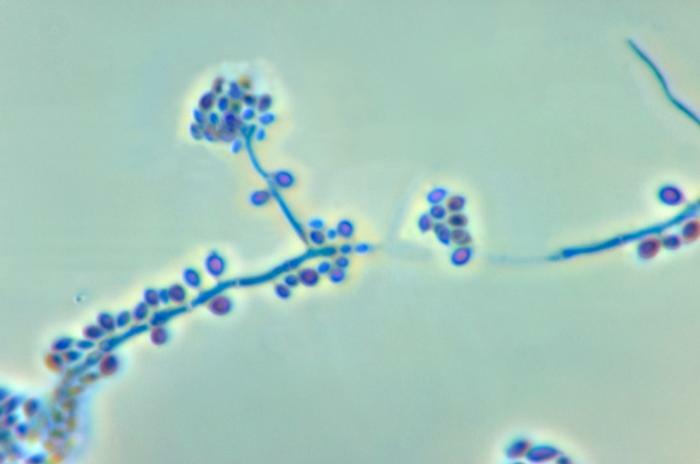 M. kansasii causes lung disease clinically similar to tuberculosis. 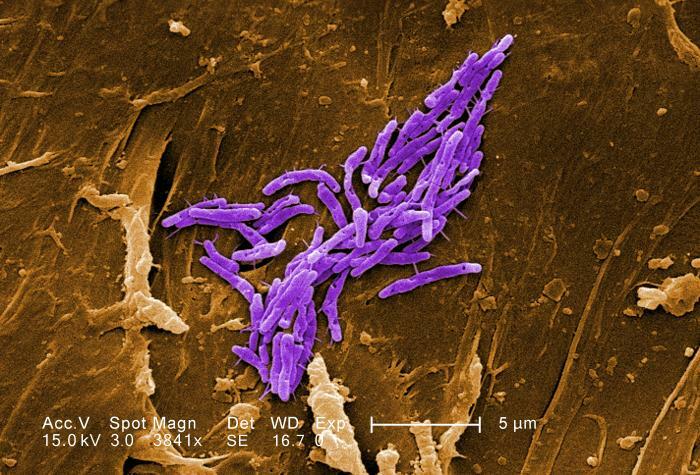 The patients are frequently tuberculin skin test positive. The habitat is unknown. It is susceptible to standard anti tuberculosis drugs. M. marinum causes swimming pool granuloma, also called fish tank granuloma. The habitat is salt and fresh water. Granulomatous ulcerating lesions occur in skin at the site of abrasion incurred at swimming pools and aquariums. Treatment is by use of tetracycline. Scotochromogens become pigmented in the dark. 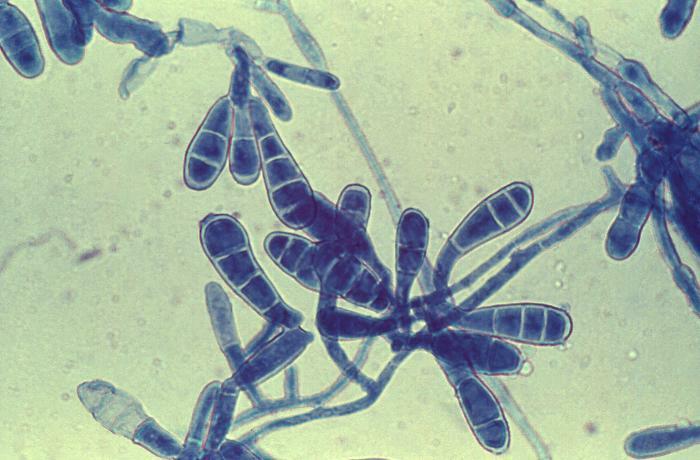 M. Scrofulaceum causes scrofula, usually in children. It enters through the oropharynx and infects draining lymph nodes. Habitat is water sources. It produces yellow orange pigment in dark. Non chromogens produce no pigment, irrespective of the presence or absence of light. M. avium complex causes pulmonary disease in AIDS patients. Habitat is water and soil. 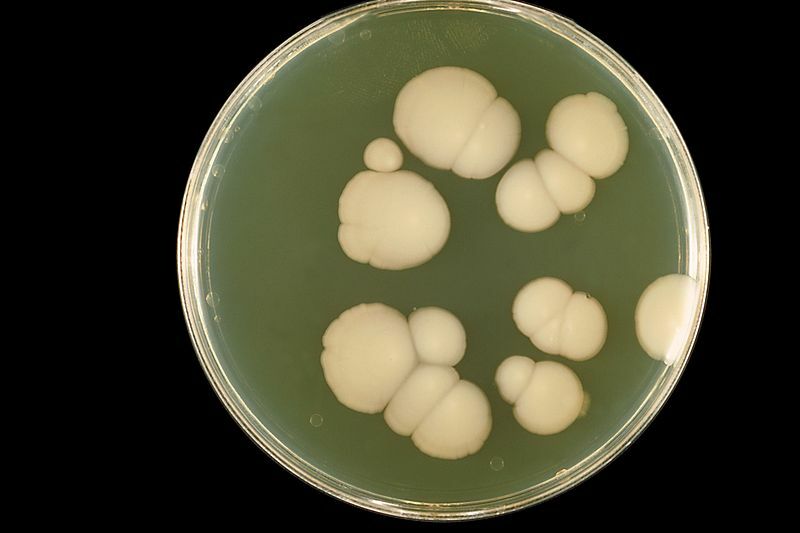 They are highly resistant to anti tuberculosis drugs. Organisms growing rapidly, producing colonies in less than 7 days. 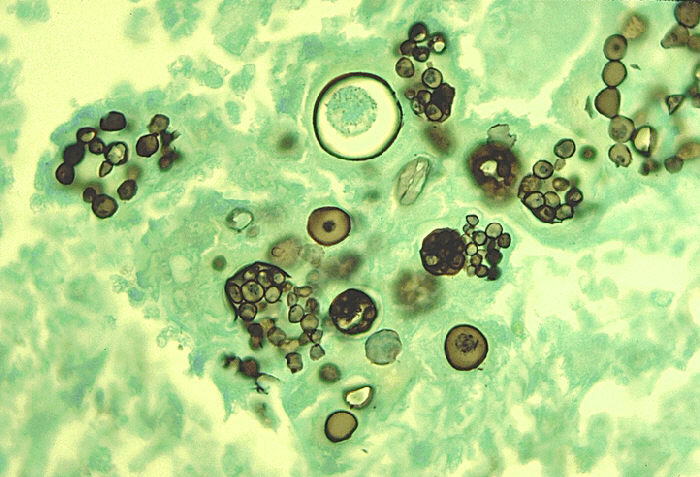 M. fortuitum-chelonae complex includes saprophytes found in soil and water.Infections occur mainly in immunocompromised patients. Individuals with prosthetic hip joint and in dwelling catheters are more prone. Skin and soft tissues are infected at punctured wound sites. They are anti tuberculosis therapy resistant and are treated with amikacin plus doxycycline.